What if brokers and agents were able to send mobile messages to homebuyers the moment they drive by a listing or stroll past a firm’s storefront? With Beamly and RealtyBeacon, new products that incorporate novel Bluetooth and mobile technology made popular by the “iBeacon” feature Apple introduced last fall, real estate has entered the age of “micro-location” marketing. 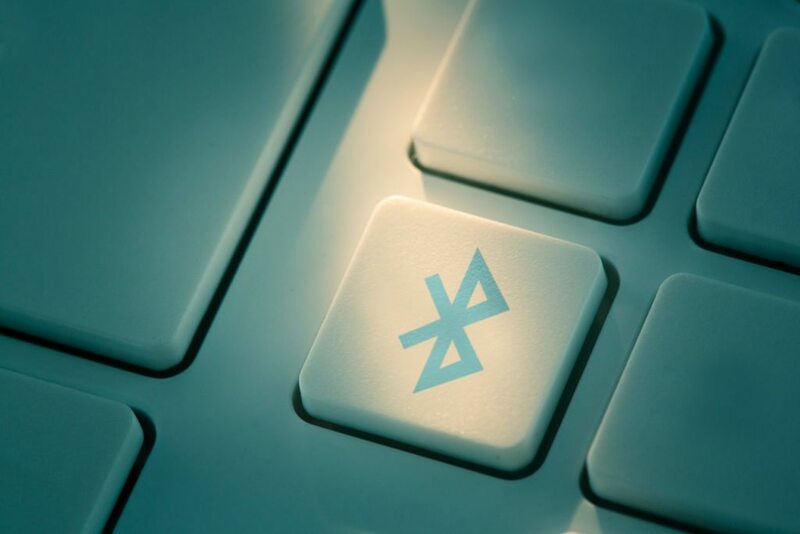 The technology centers around portable, small “beacons,” which send off “Bluetooth Low Energy” signals that trigger push notifications on compatible smartphones or tablets that pass from within a few feet to up to 100 feet away. The beacons can be placed on yard signs, at specific spots in an open house, near a brokerage’s shop window — anywhere that a broker or agent feels will optimally engage a buyer. Beamly sends signals up to 50 feet away to users’ mobile devices from portable beacons. Each beacon can be programmed to direct users to a specific online info. Beamly and RealtyBeacon both allow real estate pros to direct consumers to specific content on their mobile devices based on signals from their respective beacons, but they have some differences. Beamly, from Cary, North Carolina-based real estate tech firm BrightDoor, allows clients to direct consumers to an external website or Beamly-specific content they can develop using a BrightDoor dashboard. BrightDoor CEO Michael Worthington says Beamly will likely be a pivot for the 9-year-old company when it launches in July for both iOS and Android devices. Beamly was inspired by the new Bluetooth technology’s use in other industries including in-stadium entertainment at Major League Baseball games, Worthington said. “Beamly brings the physical environment back to the mobile device,” Worthington said. To limit false triggers, the Beamly beacons will transmit signals up to 50 feet, Worthington said. Users can tune the signal to just a few feet, however, to ensure that consumers are in the exact location to appreciate the beamed information, like in an open house, he said. Worthington envisions Beamly will be especially useful in open houses. For example, as homebuyers tour a house they’ll get info beamed to their mobile devices about a special floor finish in a dining room or crown molding in a study when they reach those rooms. 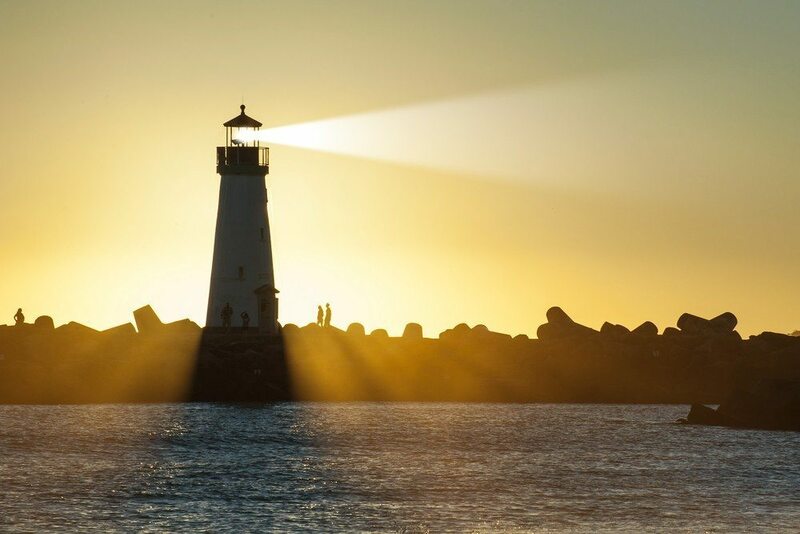 RealtyBeacon, which launched an iPhone version of its product in May, allows brokers and agents to direct consumers to a website of their choosing when they come within range of a beacon. An Android version of the product will be coming soon, RealtyBeacon founder Wayne Strobel told Inman News. RealtyBeacons have a longer range than their Beamly counterparts, stretching out to 100 feet or more, but their range can’t be modulated like Beamly’s beacons. Sample of a website triggered by a RealtyBeacon. Strobel, who is a co-founder of for-sale-by-owner site Homesbyowner.com, says the idea for RealtyBeacon came to him after Apple’s World Wide Development Conference in June 2013 when news first leaked about “iBeacon” technology. He had played with near-field communication technology and QR codes over the last few years, but Strobel says the Bluetooth technology featured in iBeacons piqued his interest. RealtyBeacons are waterproof and go for $29 each. Users must also pay a $10 per month subscription fee for the service. Strobel will be demoing RealtyBeacon for Real Estate Connect San Francisco attendees on the conference’s opening day on July 15. BrightDoor will demonstrate Beamly at Realogy’s second annual “FWD” event next week where it will also compete with 15 other early-stage real estate startups for a $25,000 grand prize. “Think of (iBeacon technology) as sonar for your mobile,” Joel Burslem, a partner at the real estate design and marketing firm 1000watt, described it, soon after Apple launched iOS 7. 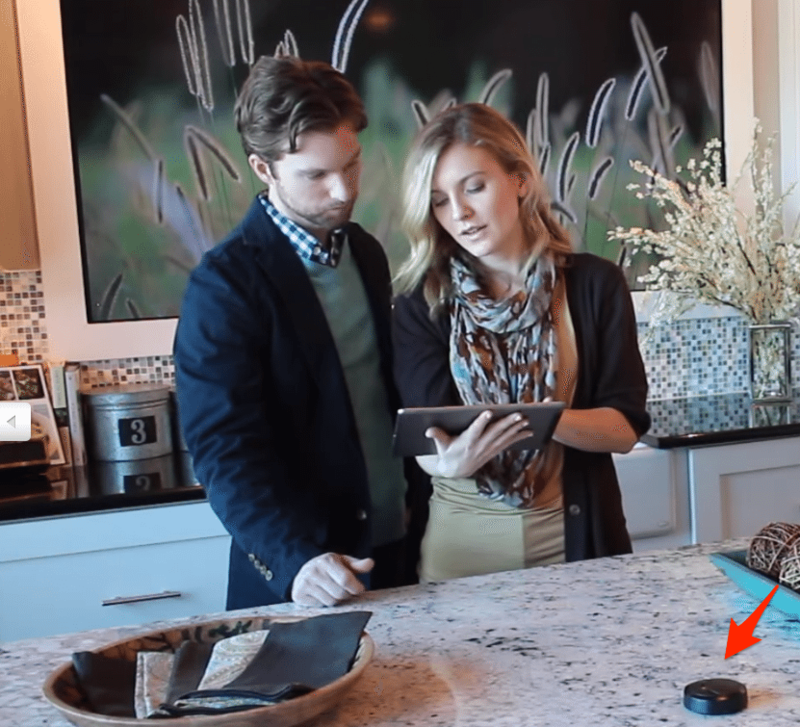 “I think iBeacon is going to have a significant impact in real estate,” he wrote. There are some notable limitations to the technology at the moment. To receive the on-location mobile notifications, consumers must have Bluetooth enabled on their smartphone or tablet, already have the Beamly or RealtyBeacon app downloaded to their device (depending on which beacon is transmitting the signal), and have a device with the latest Bluetooth technology. Android devices with Bluetooth 4.0 and running the Android operating system 4.3 or later are compatible with the technology, according to the information technology website Macaw. 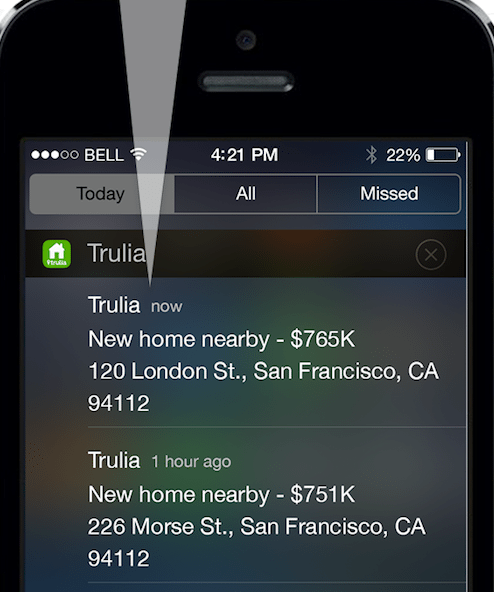 In May, Trulia updated its consumer mobile apps with a feature that allows homebuyers to set up real-time alerts for when they pass near a new listing that meets their search criteria on Trulia. Users can choose the apps to pick up new listings from a quarter of a mile up to five miles away.